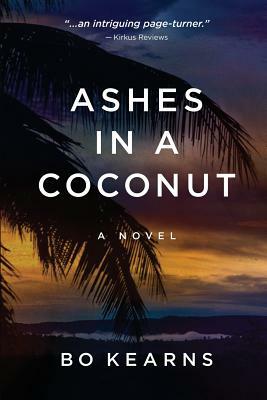 To save her marriage, Laura Harrison accompanies her husband Jack to Indonesia where he is to take over as president of troubled bank; but when her premonitions become reality, events spin out of control. Laura expects their new home in Jakarta to be a romantic hideaway like something out of a classic Bogart movie. Instead she walks into a house of horrors. White sheets cover Gothic furnishings, and black garments hang in the closets. It's as if the former occupants had fled from some danger. Despite feelings of doom, Laura is determined to make things work. At the local market she's appalled to see a baby orangutan for sale, its mother having been killer by loggers. She resolves to save the endangered primates and their rainforest habitat. As Laura attempts to grow closer to her husband, they become at odds over his shady business dealings. And when his secrets and life of lies are revealed, Laura finds herself alone and responsible for her own destiny.